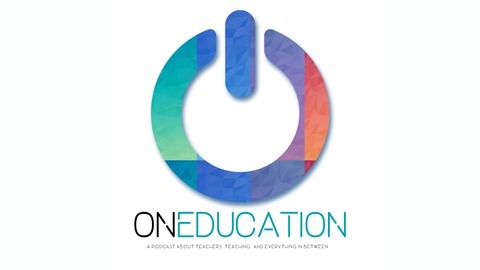 #ChatOnEducation is a slow chat on Thursdays with questions at 9am, 12pm and 3pm join us to discuss the topics we talk about on this week's podcast. It's awesome, trust us! Classcraft: Are you in the middle of testing season? Are you looking for a way to engage and connect with your students? 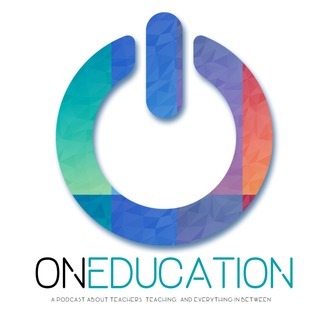 Go to classcraft.com/oneducation and you will receive the first month free on a monthly premium subscription. Premium features include Boss Battles for formative review and much much more! Badge Summit: Do you have plans to attend the ISTE conference this summer? Come one day early and participate in the best hidden gem conference in the United States. Badge Summit 2019 will take place on the Temple University Campus in Philadelphia on June 22.